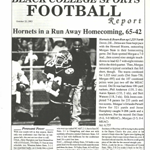 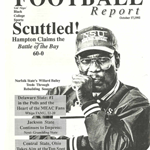 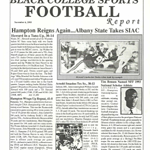 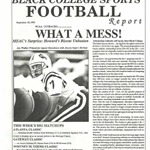 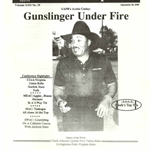 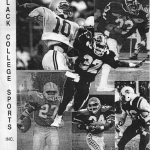 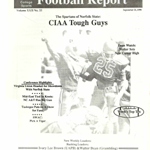 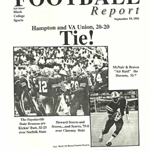 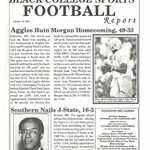 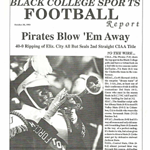 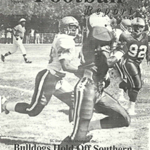 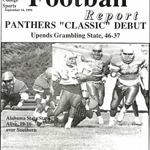 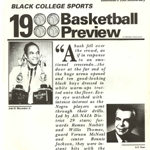 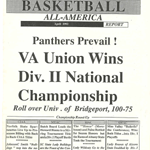 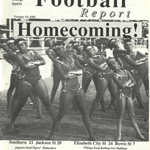 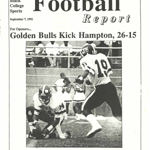 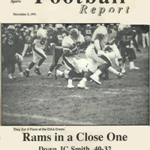 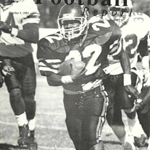 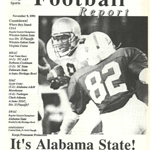 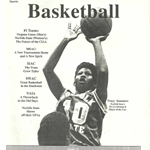 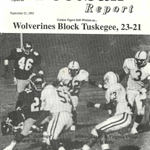 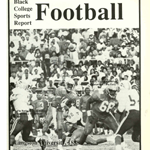 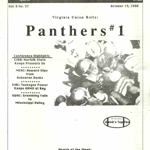 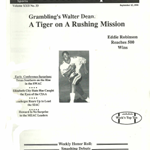 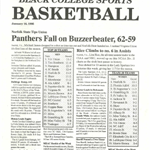 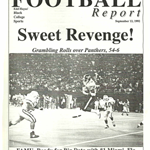 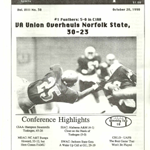 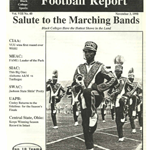 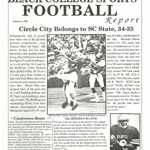 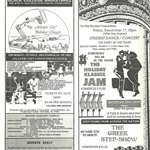 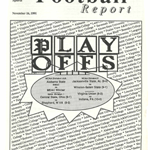 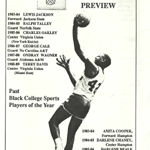 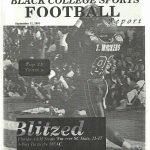 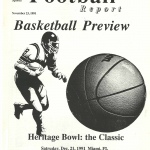 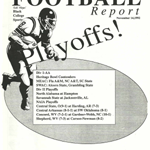 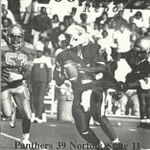 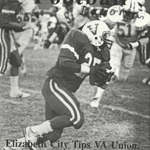 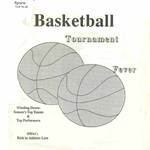 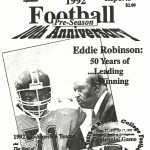 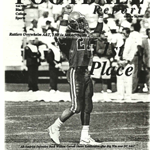 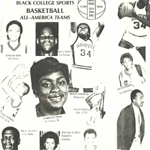 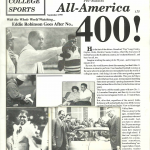 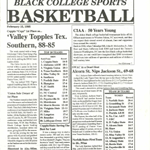 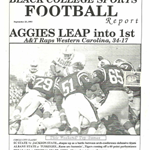 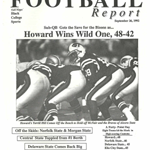 A collection of Black College Sports Weekly Reports from 1989-1993. 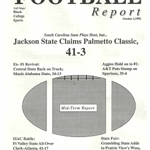 Features included weekly game highlights, individual statistics and Top 25 Team Standings. 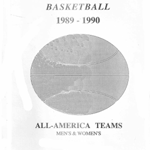 Also, preseason and postseason All-America Teams including Player of the Year, Coach of the Year and other top honors.